Our debut brew is a German-inspired lagered ale with the flavour of an ale and the crisp finish of a lager. 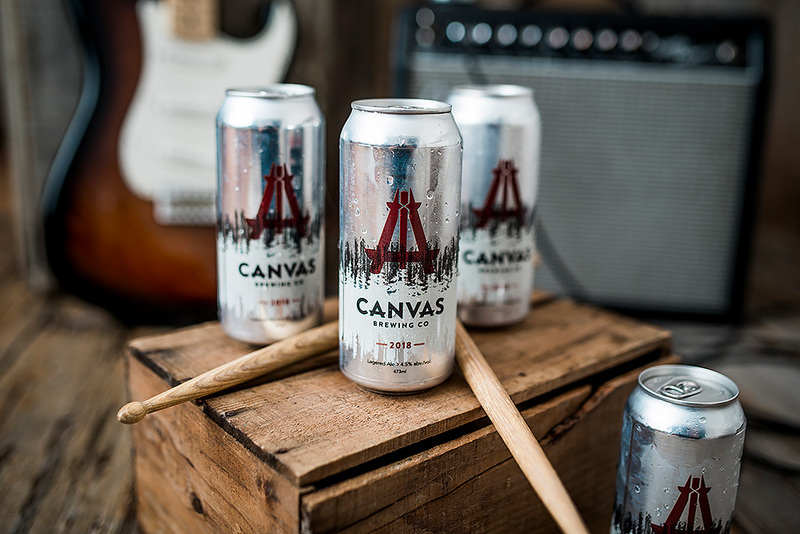 With a sweet, malty aroma and flavour, Canvas Kolsch finishes dry and refreshing with a subtle hint of German hops. 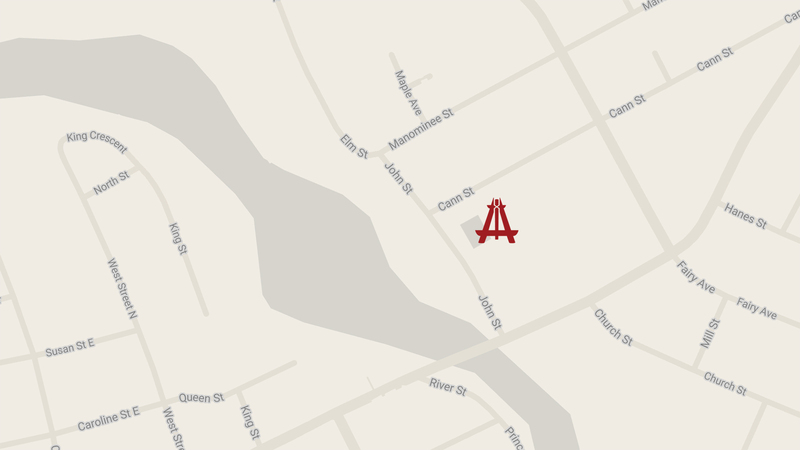 Located just east of the swing bridge in Huntsville, Muskoka, Ontario, the brewery will boast two outdoor patios, a taproom with 20 taps and a 3200 sq. ft. event space. Home to a 20HL Canadian-made brewhouse, the new brewery will be the workhorse that keeps the taps flowing. Approximately half of the 14000 sq ft will be allocated to the brewery and its various components, with the other half housing the event space, taproom and retail store. When complete, the brewery will include a 3200 sq ft event space with its own bar and access to the rooftop and streetside patio. Looking for space for a 2019 event? Contact us below about the opportunity to host it at the brewery.